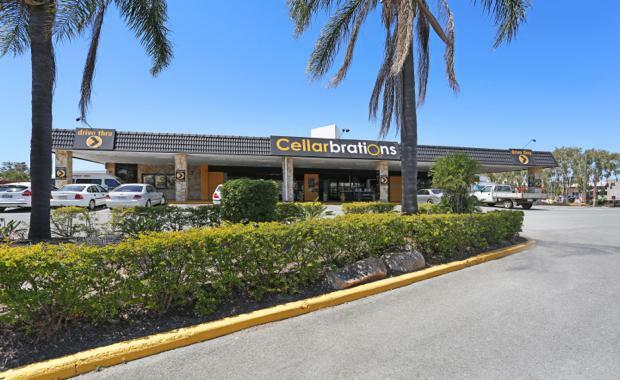 Queensland's largest hotel, The Acacia Ridge in Brisbane's South West, has been sold to a Sydney based fund amidst a national backdrop of record breaking hotel transactions. Originally bought in 2014 for $16m by Sydney hoteliers Peter Calligeros and partner Steve Farley, the hotel was sold off for approximately $26 million. “The Acacia Ridge Hotel is regarded as one of the most valuable, and therefore sought after hotel properties in Queensland; having recently undergone a strategic renovation which consequently catapulted the hotel’s state gaming ranking; consistently in the state's top 10 hotels when ranked by profit," Ray White Asia Pacific Director Andrew Jolliffe said. The Acacia Ridge Hotel has benefited greatly from the expansion and intensification of surrounding residential suburbs including Sunny Bank, Sunny Bank Hills and the $600 million Cornerstone Living Master Plan development at Cooper Plains. 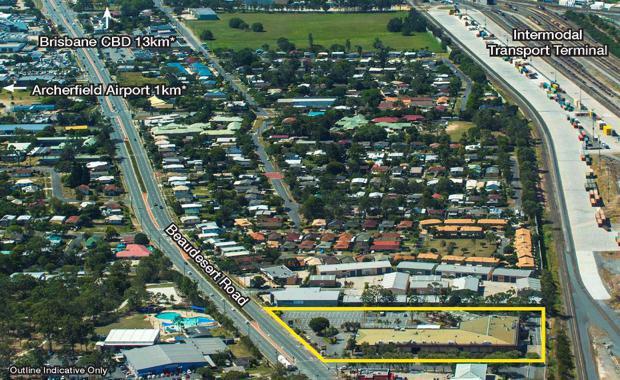 Co-agent for the deal, Glenn Price from CBRE Hotels said the critical land size upon which the Acacia Ridge Hotel is located, a proportion of which is supplementary to the current hotel operation needs, provided the purchaser with ancillary mixed use development opportunities. It is understood that interest in the sale of the hotel was widespread with Mr Jolliffe confirming the reach transcended state boundaries, with the successful buyer ultimately coming from Sydney. "Interest from Queensland, Victorian and NSW investors was particularly strong, as well as from some of our key clients we have relationships with out of our Northern Territory office," Mr Jolliffe said. The national hotel market has been in overdrive over the past 6 months, including the sale as reported in the Australian Financial Review of Bruce Solomon's Albion Hotel in Parramatta for $60 million. "The confluence of the historically low interest rate cycle, ready availability of senior debt, the low Australian dollar driving inbound revenues and the strength of weekly cash receipts at the point of sale, when collectively distilled, render the opportunity to acquire A grade hospitality property wholly compelling," Mr Jolliffe said.